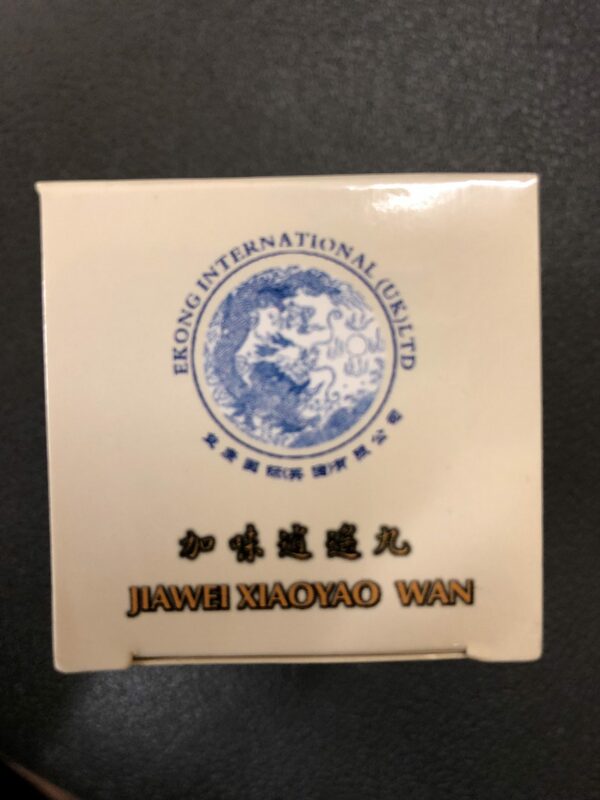 Jia Wei Xiao Yao Wan is a well known ancient Chinese herbal formula for liver Qi stagnation. 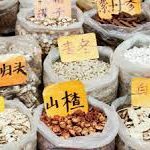 Today, it is a commonly used herbal remedy for anxiety, irritability, stress, and depression due to the challenge of a daily life or premenstrual tension. It is an effective anti-depressant. 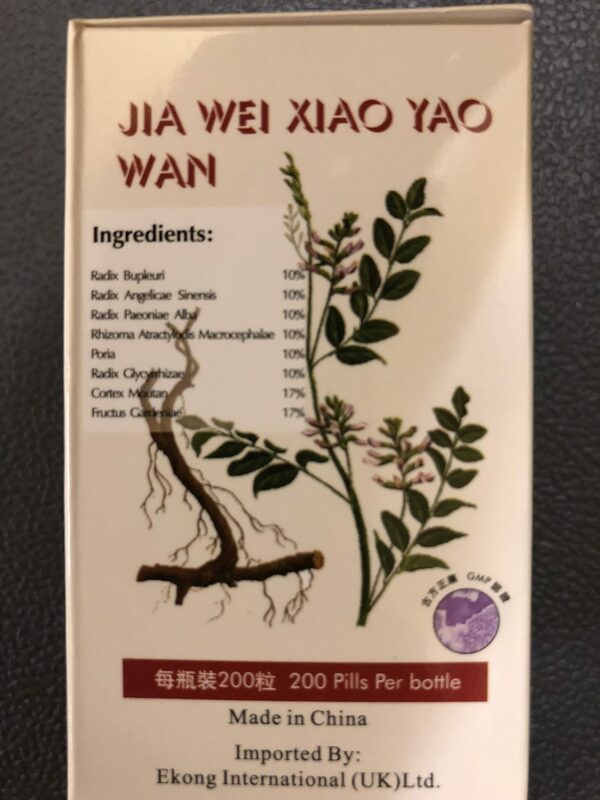 Soothes the liver, dispels liver stasis, clears heat, harmonizes liver and spleen, moves qi, invigorates blood, tonifies spleen qi, tonifies blood, regulates menses. 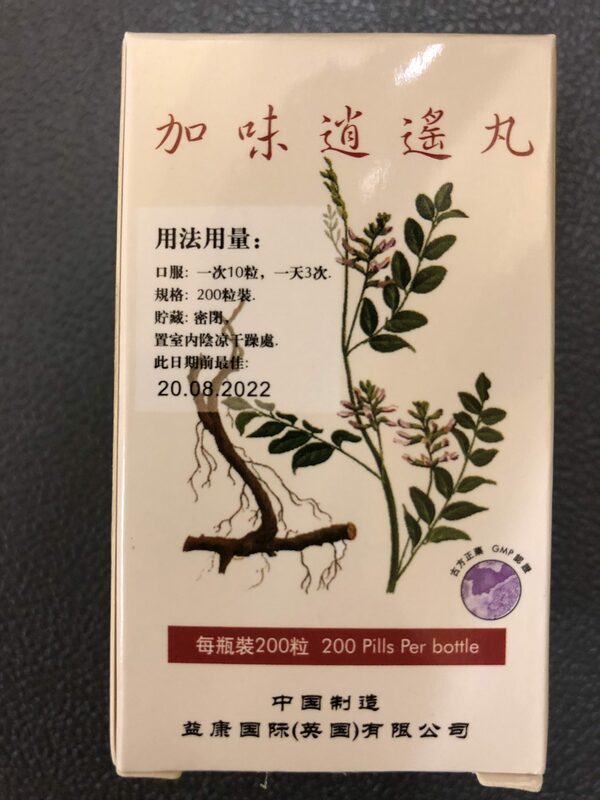 Use for stagnation of liver qi with blood deficiency causing premenstrual tension or irregular menses. Symptoms included irritability, anxiety, depression, headache, breast distension, or water retention. 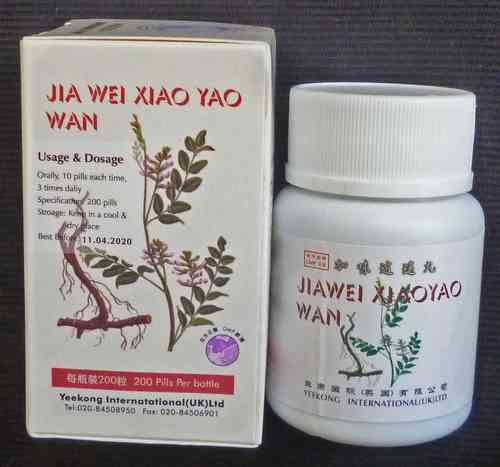 May be used together with blood invigorators for dysmenorrhea due to liver stagnation. 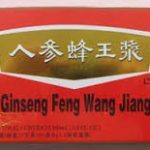 Other applications include liver spleen disharmony causing poor digestion, costal distension, poor appetite, and loose stools. Also, symptoms accompanying chronic hepatitis and menopause, including irritability, dizziness and fatigue. 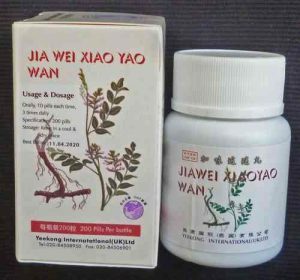 Also used for the alternating chills and fever of malaria. Dosage: 10 pills each time,3 times daily with warm water.